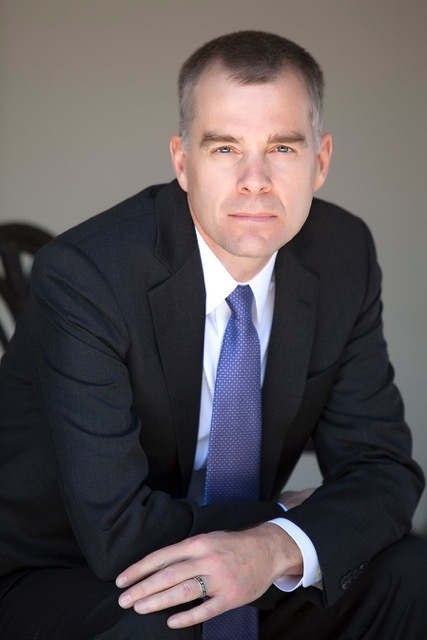 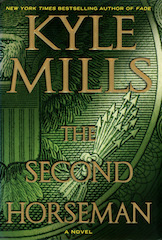 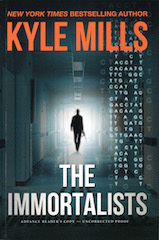 Kyle Mills is the #1 New York Times bestselling author of sixteen political thrillers. 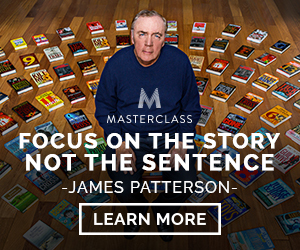 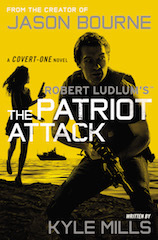 He recently took over writing the Mitch Rapp series for the late Vince Flynn and has also contributed books to a series created by Robert Ludlum. 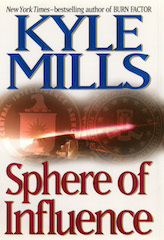 Kyle initially found inspiration from his father, the former director of Interpol, and still draws on his contacts in the intelligence community to give his books their realism. 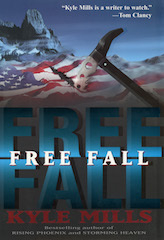 Avid outdoor athletes, he and his wife have lived in Jackson Hole, Wyoming, for over twenty years. 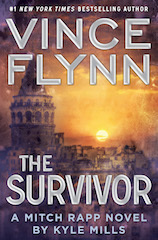 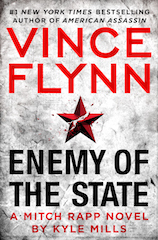 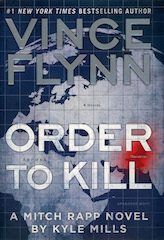 The Latest Mitch Rapp novel is out now! 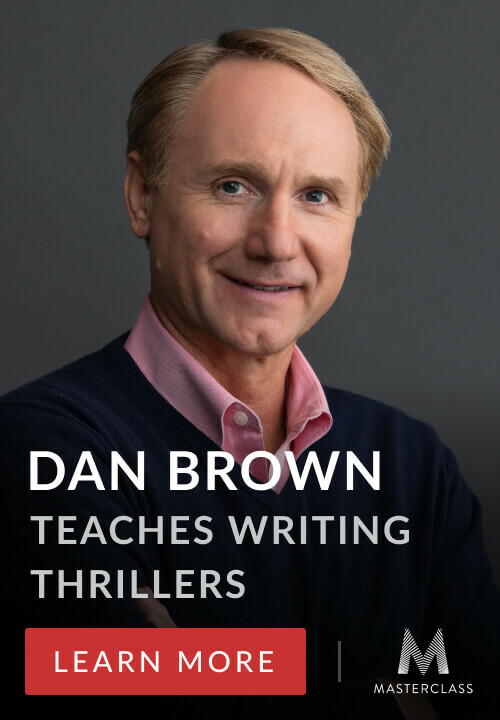 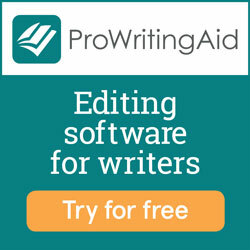 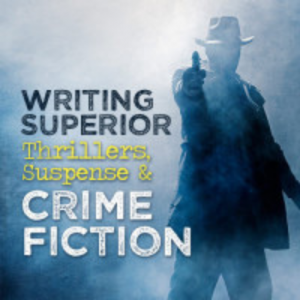 The how-to-books on writing that Kyle mentioned has helpful when he started writing: Self-Editing for Fiction Writers by Renni Browne and David King and Writing the Blockbuster Novel by Al Zuckerman. 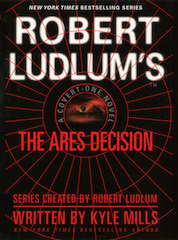 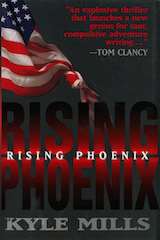 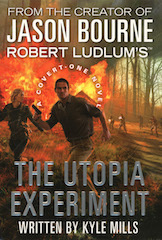 The Tom Clancy book Kyle mentioned as being one of the best modern thrillers.